There has been confusion over who owns newly created intellectual property and concern that without an approach that ensures customers own key patents to their solutions, technology companies like Microsoft will enter those customers’ markets and compete against them with the very technology they co-developed. 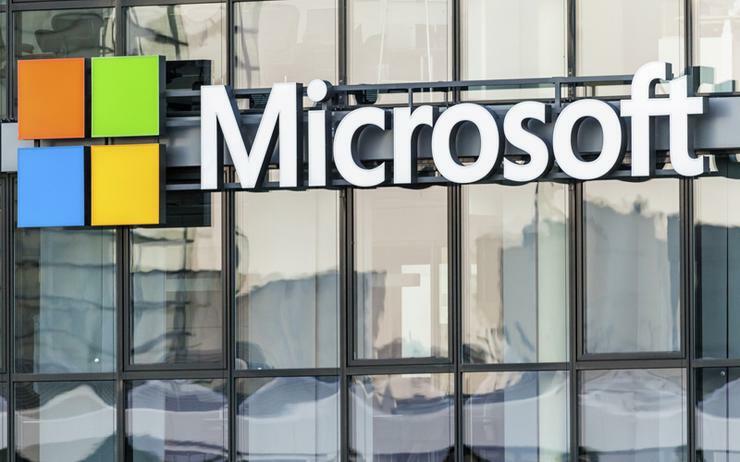 Microsoft’s initiative puts the company ahead of the curve on this issue, said Patrick Moorhead, president of the analyst firm Moor Insights & Strategy. “The reality is, most major companies will become [intellectual property] creators in the future, but they don’t know it yet,” said Moorhead. Questions concerning ownership of that intellectual property are likely to become more common, he added. Respect for ownership of existing technology - As Microsoft works with customers, the company pledges to ensure that Microsoft and customers will each own improvements made to respective technologies. Assuring customer ownership of new patents and design rights - Customers, rather than Microsoft, will own any patents and industrial design rights resulting from shared innovation work. Licensing new intellectual property rights back to Microsoft - The company will receive a license back to any patents and design rights in the new technology that results from the shared innovation, but the license will be limited to improving Microsoft’s platform technologies. Support for open source - Microsoft will work with customers to contribute code to open source projects. Software portability - Microsoft will not impose contractual restrictions preventing customers from porting new, shared innovations to other platforms. Transparency and clarity - Microsoft will work with customers to ensure transparency and clarity on IP issues as a shared innovation project moves forward. Learning and improvement - Microsoft is pledging to use ongoing learning to improved shared innovation work.